He's coming to "rearrange" our pavement! On December 18th Julian Beever, an incredible pavement chalk artist, is coming to design one of our many parking lots in Easley! 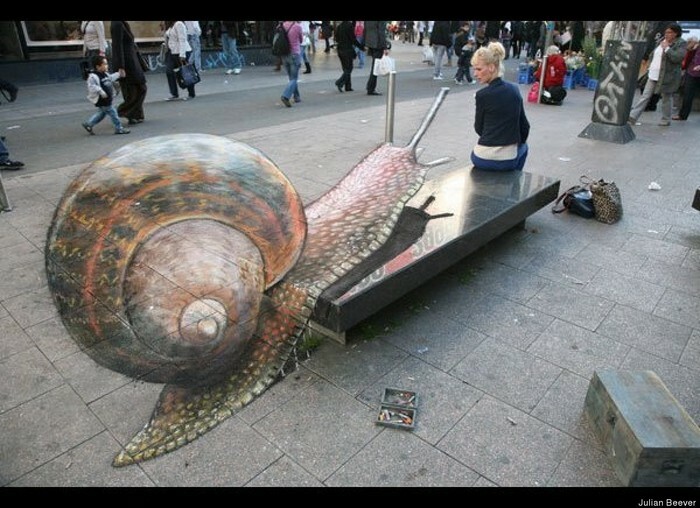 His sidewalk creations are amazing illusions that make it seem like the art is coming to life! At Rock Springs Baptist Church Julian will be creating many illusions on the pavement, the park in the back, and on the sidewalk lining the church. 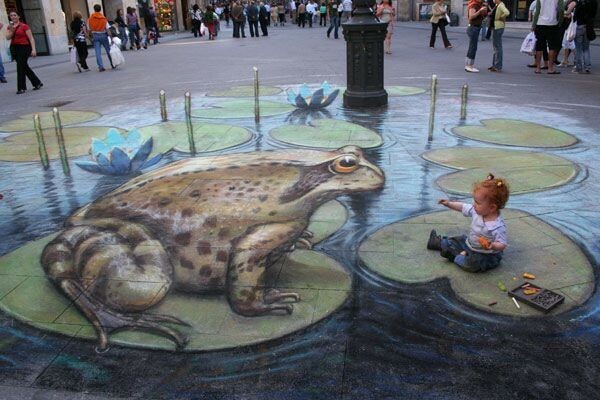 Come see for yourself, I'm sure his art will make you look at the chalk that kids play with in a different way. This is a free event and is welcome to all! 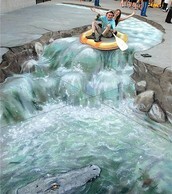 Julian Beever is a special artist who wants his artwork for everyone including passersby! He doesnt want his artwork in a locked up gallery that only people with money can see. He wants it open to the public, which isn't something you hear everyday! So don't miss it!